I have never started a fund me page before but I felt compelled to start one for this young man. Every once in a while we come across something that is truly inspiring and this was my inspirational moment. I feel that Gilly has been given a gift from God; his voice. Something tells me that we will be hearing a lot from him. He was blessed with this talent to share with the rest of the world. 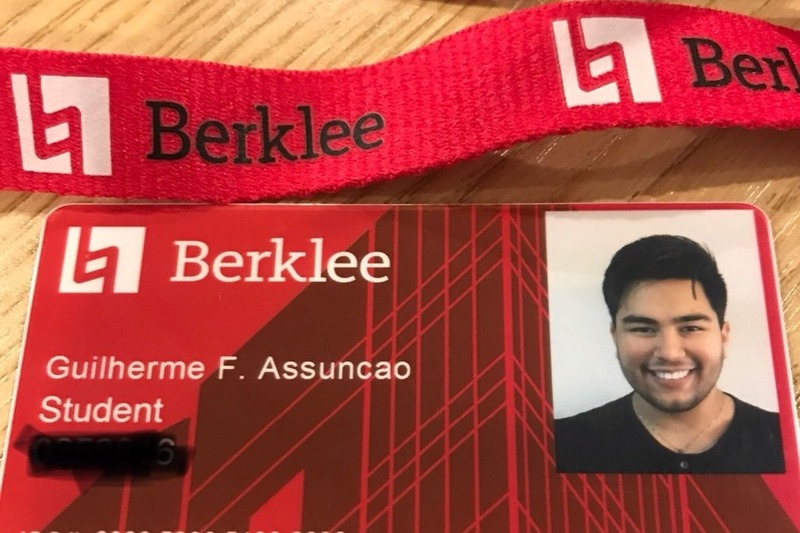 I’m starting this fund me page, so he can do just that… attend the school of his choice, Berklee College of Music in Boston. I hope you will all be a part of his journey. Listening to him sing brought tears to my eyes and I believe his gift will inspire people around the world. Thank you so much in advance, with Love, Marvin (aka Gabriel) P.S. The college is $65k a year; thus the goal of $260k for the four year degree. Hello Everybody!! I know I've been quiet for a while!! Once again, I'd like to say a HUGE Thank You to everybody that Donated and Shared this GoFundMe! We were able to raise the money for the first year tuition, which is something AMAZING!!! So please, share with your friends and let's work on the Second year!! Hey everybody! Gilly Speaking here! I'd like to say a huge THANK YOU to everybody that donated and shared this GoFundMe page! A lot of people started to donate directly to the Berklee Account, which I now have access! 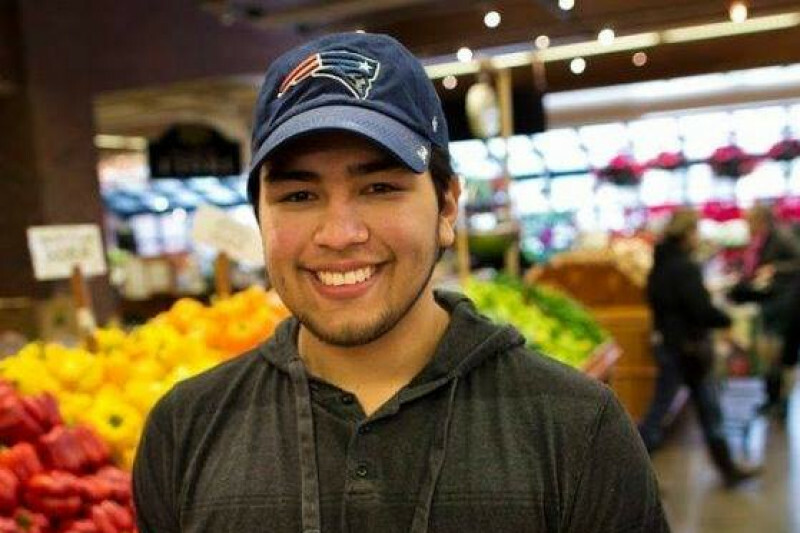 Although we raised almost everything, We're still missing a few thousands to fill the ISS requirement for my visa, so please, Share this page with friends and family! 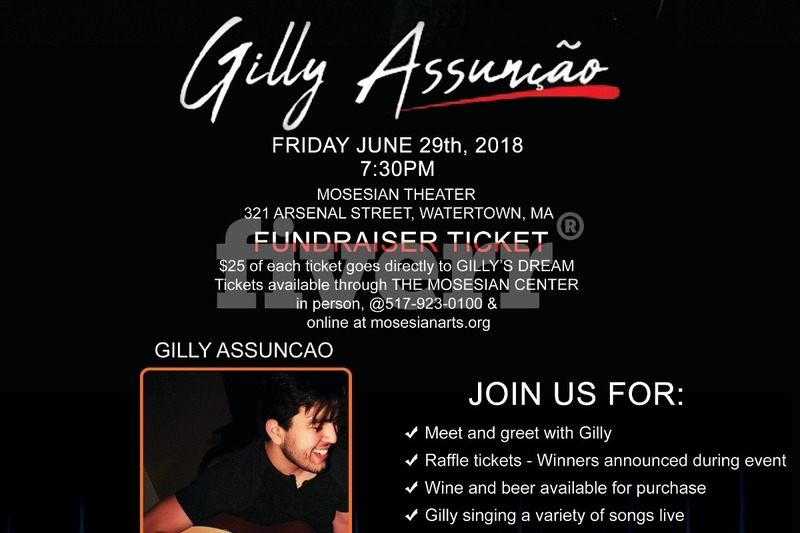 Also, I'd like to invite y'all for my fundraising concert on June 29th, 2018 at the Mosesian Center of Arts in Watertown, MA. More info on www.gillysdream.com Thank you so much! Hello everyone; first of all let me say a heartfelt THANK YOU for all the donations and the kind comments. From Gilly… “Woww! Your support is overwhelming! Thank you for helping me reach my dream! From Gabriel... I just want to add the same; thank you everyone for helping Gilly reach his dream. *As a side note, I'd like everyone to know that Gilly is the direct beneficiary of the funds, and he is the only one who has access to those funds. Thanks again!! And thanks in advance to all future contributors. We will continue to update everyone on any information from Gilly and the overall progress of his goal(s). We appreciate the comments as well.